Filming weddings, we see all sorts of creative ideas. Confetti has long time been a feature of wedding celebrations the world over. Upon recent Facebook scanning, I stumbled across this fantastic idea from Ben’s Bees. 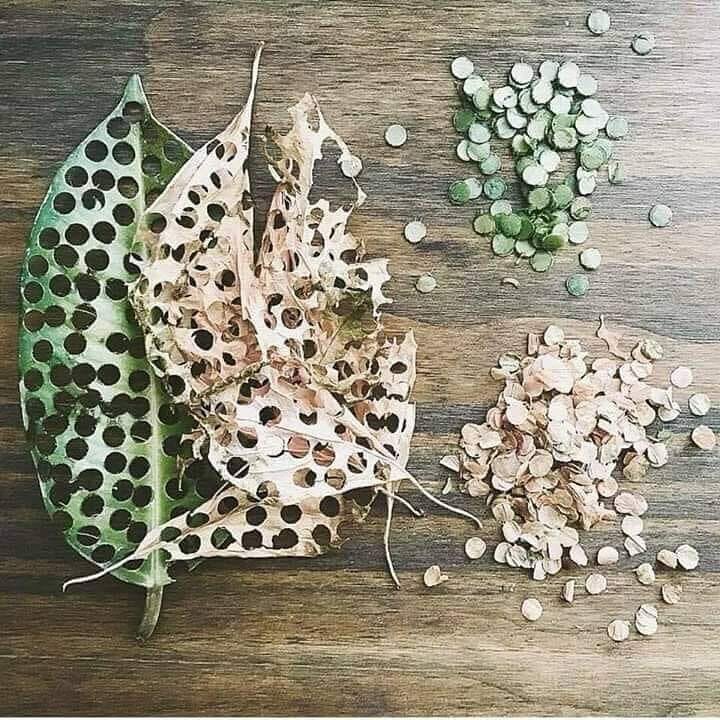 If you’re getting married soon, you can make your confetti from leaves. This can be used as an alternative to plastic confetti that ends up in landfills or the ocean as this is biodegradable and renewable. Try this idea with Autumn Leaves or flowers like Roses or even Herbs like sage etc great for Parties too. Visit Ben’s Bees online at: https://www.bensbees.com.au.